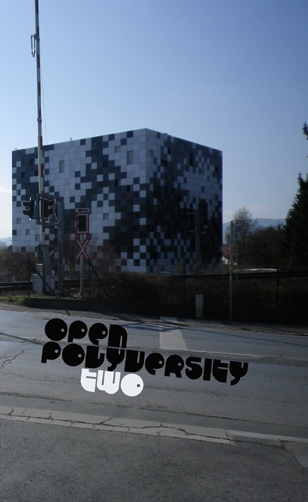 OPEN POLYVERSITY TWO is here! The second issue of our Journal of Misc Studies gives you more and more audacious disjunctions of material. More of Adrian Carter's Betsy comics, but also surreal comics from Phil MFU. And there are drawings of various types by Andrew Demetrius, Christina Scholz and Paula Turner too. There is fiction from Arwen Xaverine Bennett, Christina Scholz, Paula Turner, Edmund Davie, Brian Turner, Stefan Eichler and Clive Nolan, who also presents another stark urban photographic essay. 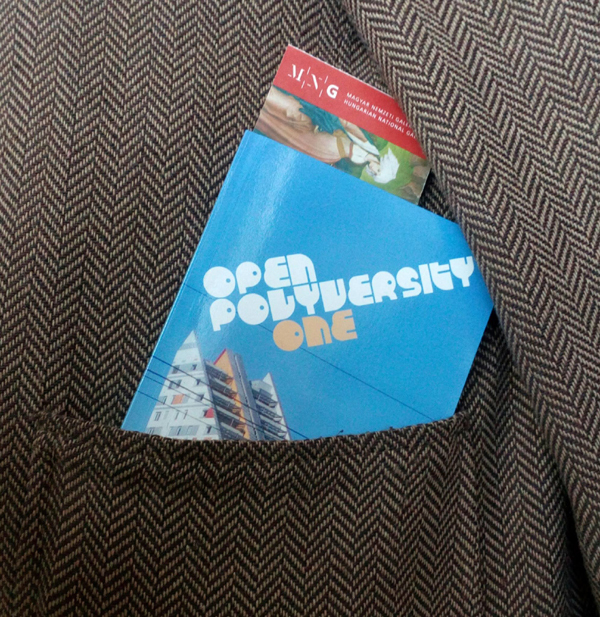 Poetry from Paula Turner, Karl Waugh, Michael Radcliffe and possibly Kev Nickells, if that is actually poetry, but then again maybe Dan Sumption's machine generated deities that appear through this volume are also poetry. And what are Phillip Goodman's contributions this time? Is that poetry? Are those graphic scores? The black MIDI scores from Zali Krishna might also be maps, because there are also maps here, and something about Bach. And what are the parenthetical photos from Simon Drax about?